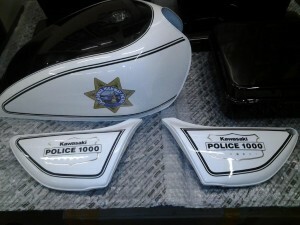 Kawasaki KZ1000 Police. 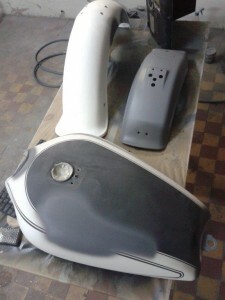 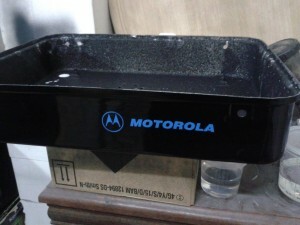 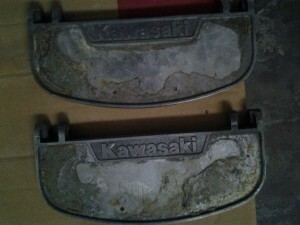 Restoration story – "Sculpt Moto"
Long story of search. 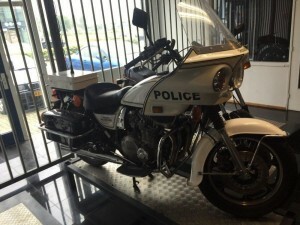 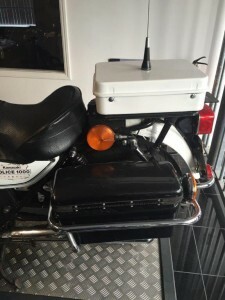 Finally motorcycle was found at private seller in Netherlands. 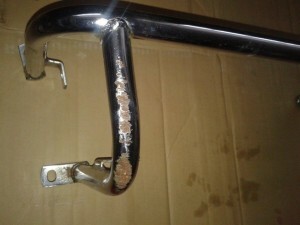 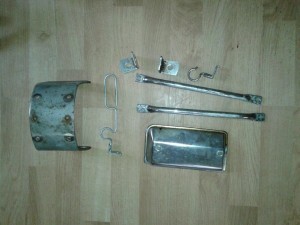 Motorcycle was in moderate condition, was dropped on the left side, and had a lot of rust on the chrome parts. 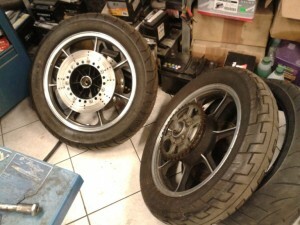 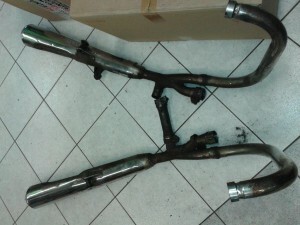 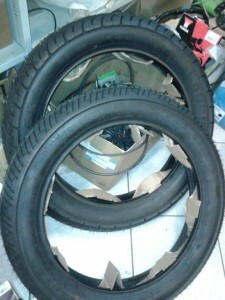 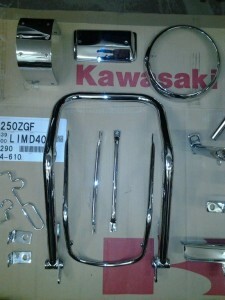 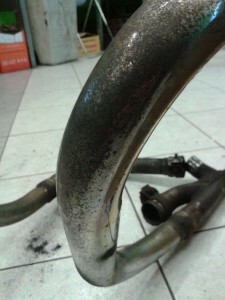 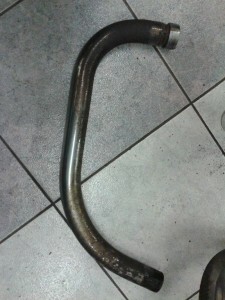 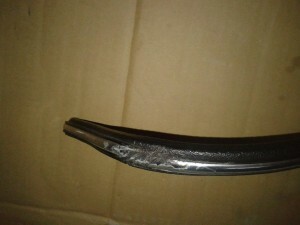 However it was appropriate for the 23 years bike, with mileage 70 k., and without serious maintenance from the last owner. 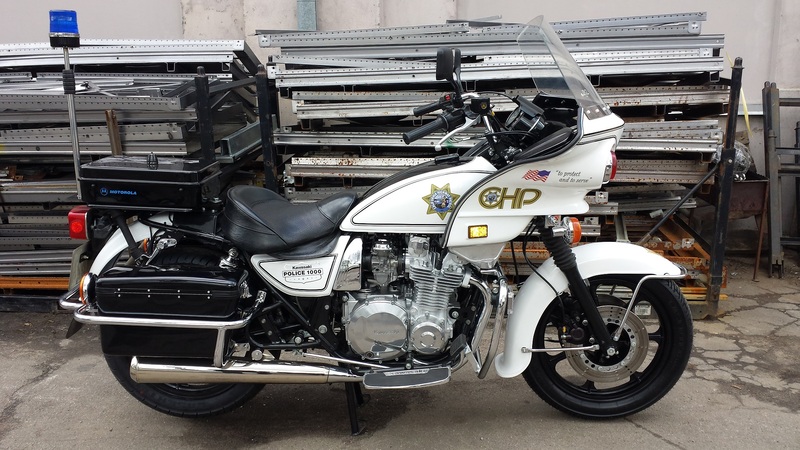 According information from the owner, he purchased this bike from the US Cinema Studio and the bike was filmed in the movie “Sin City”. 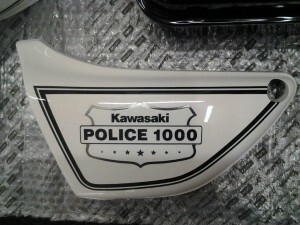 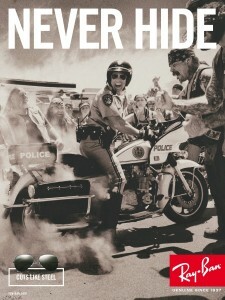 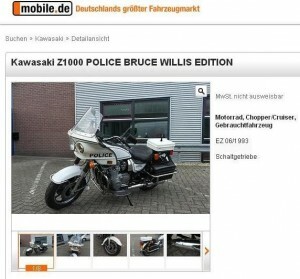 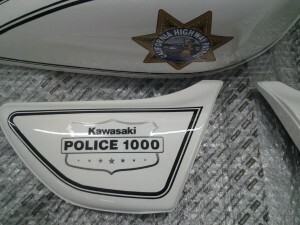 At the mobile.de it was mentioned as KAWASAKI Z1000 POLICE BRUCE WILLIS EDITION. 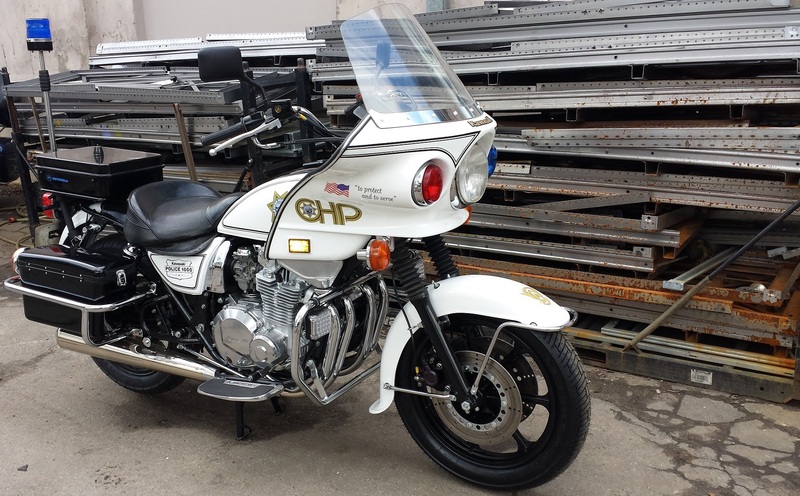 Motorcycle was with European TUV. 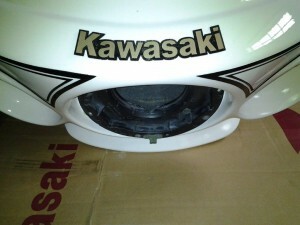 Motorcycle was shipped to Latvia and registered at local PD. 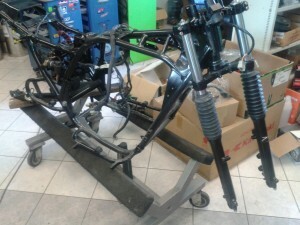 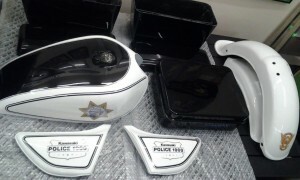 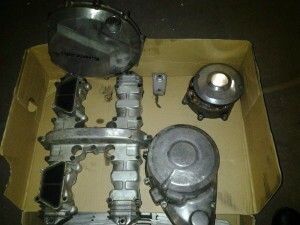 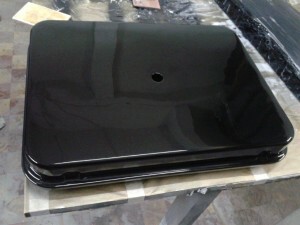 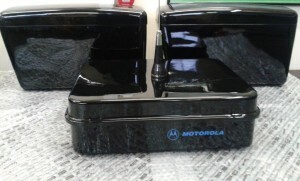 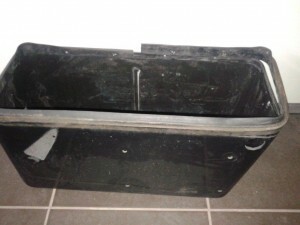 Since that we started detailed and careful process of disassembling and parts cleaning and restoration. 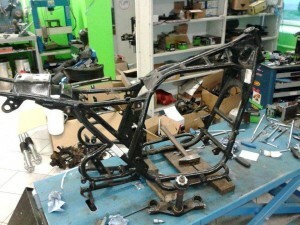 We had an ambitious plan restore this bike to the factory condition. 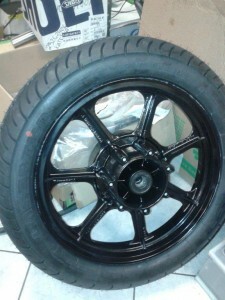 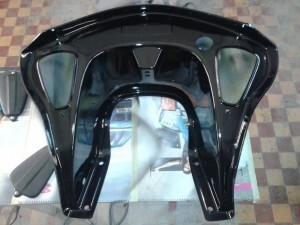 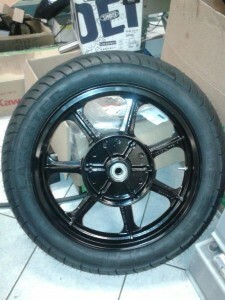 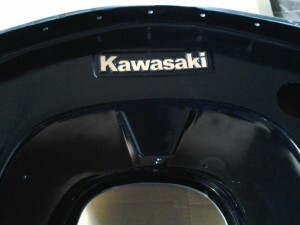 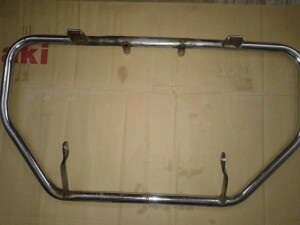 The frame and all metal parts was sand blasted, then painted in black semi-gloss colour. 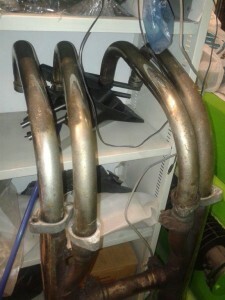 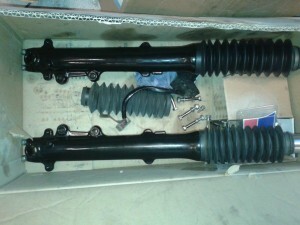 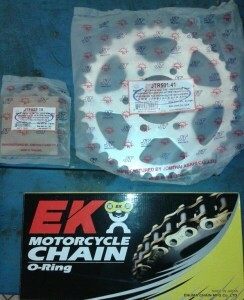 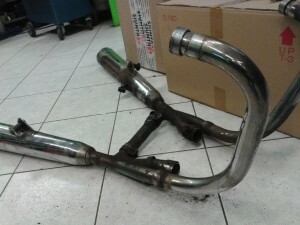 We order the spare parts for suspension. 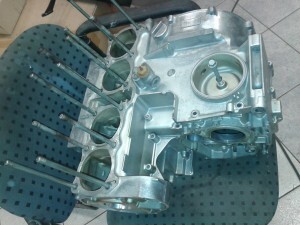 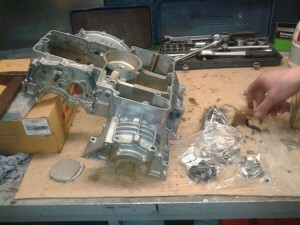 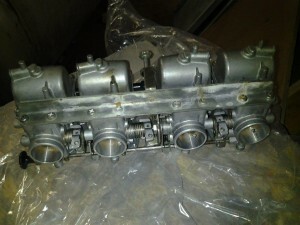 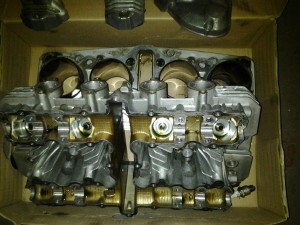 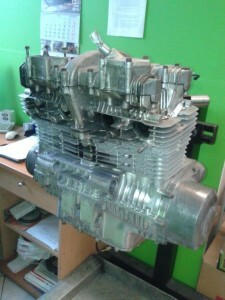 Engine was glass blasted, cleaned, painted and some parts was replaced for the new one. 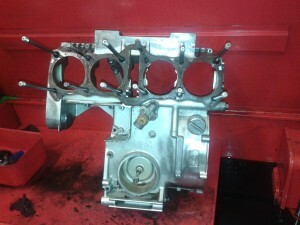 Carburetor was ultrasonically cleaned and regulated. 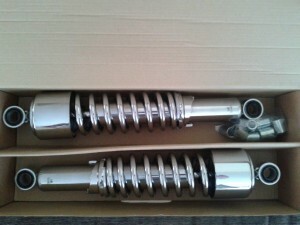 All chrome parts was newly chrom plated. 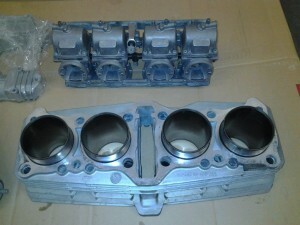 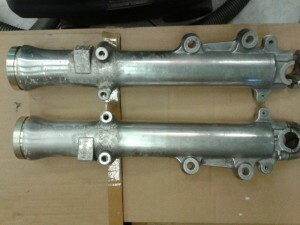 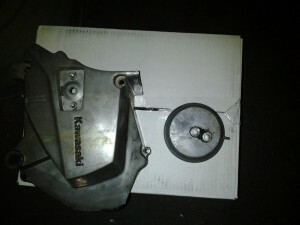 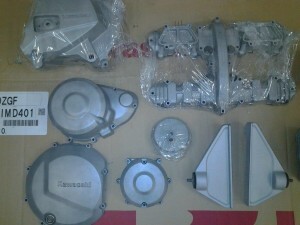 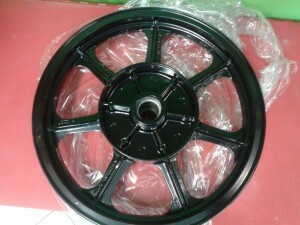 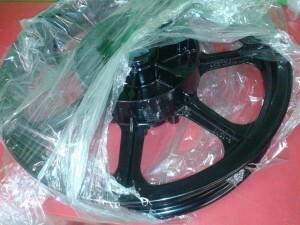 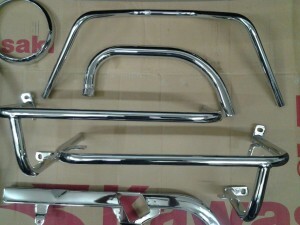 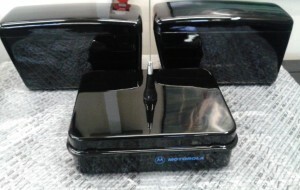 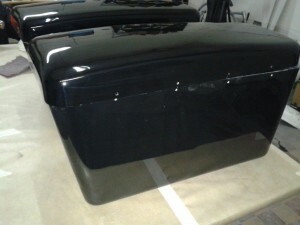 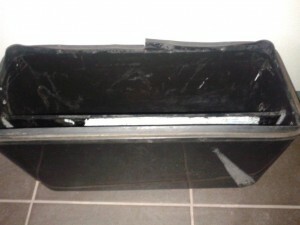 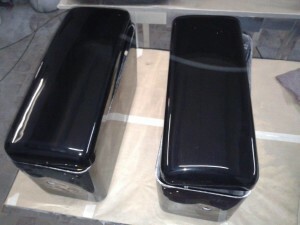 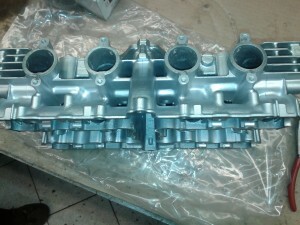 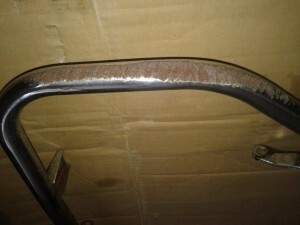 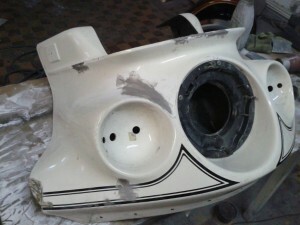 At the same time we made the detailed restoration of the plastic parts. 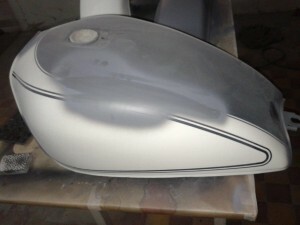 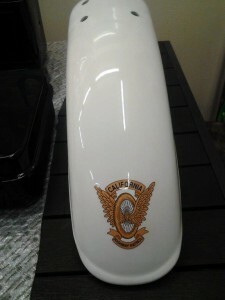 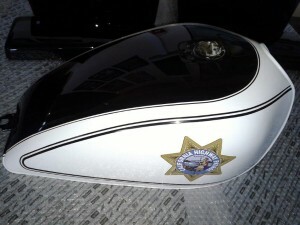 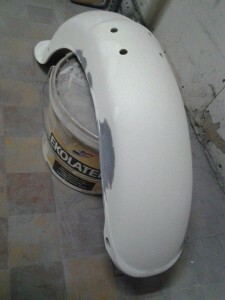 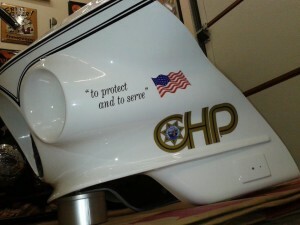 The fairing, fender and tank was recovered and painted.